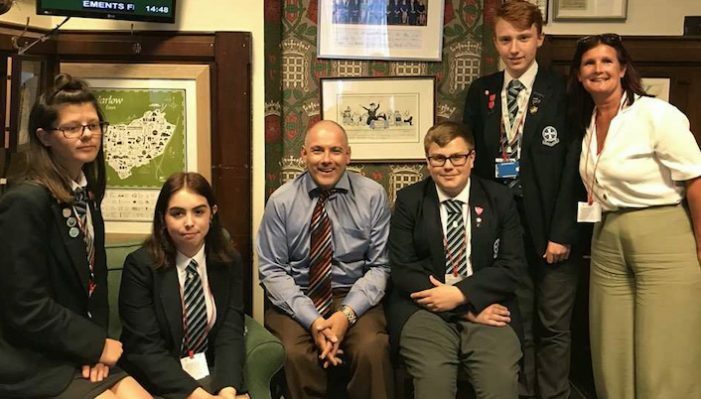 IN order to support autism awareness the young people of Passmores Academy enhanced provision have made this documentary. 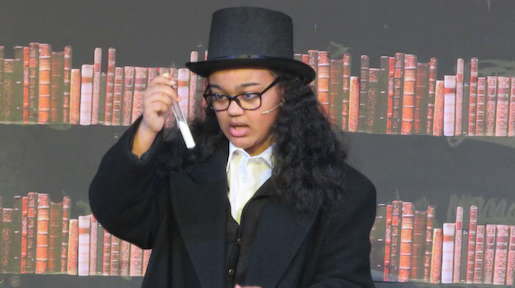 PASSMORES Academy’s English department recently took on the monumental task of putting on the play of Jekyll and Hyde; not only is it a very difficult text to study, it is also originally a novel. 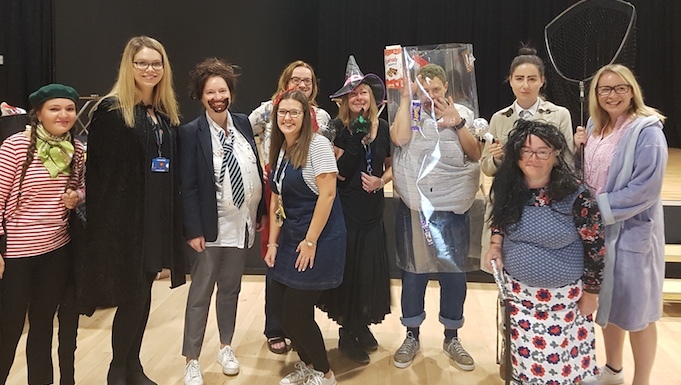 LOCAL fine artist Jack Freeman, recently stopped by Passmores Academy to hold an interactive portraiture session for pupils and staff. 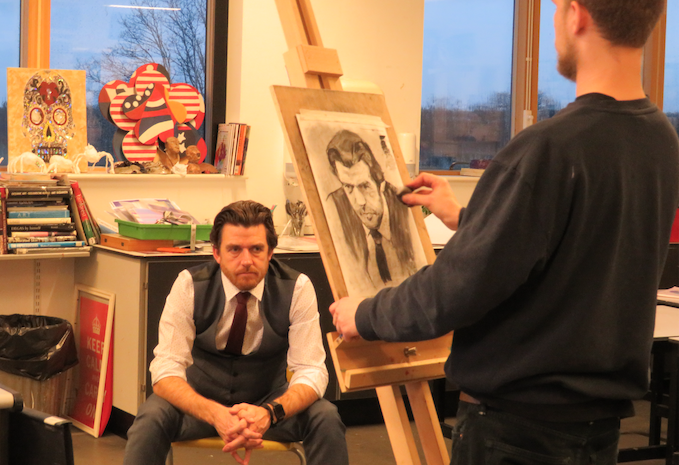 Jack demonstrated the techniques and styles that he most often uses within his portraiture work as well as his use of charcoal as his material of choice. 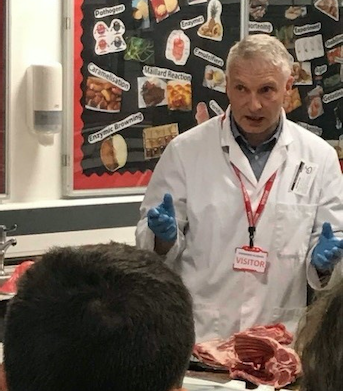 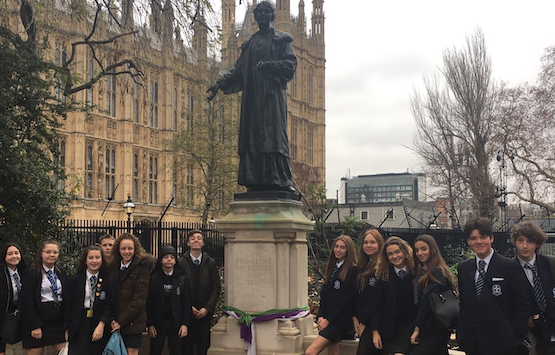 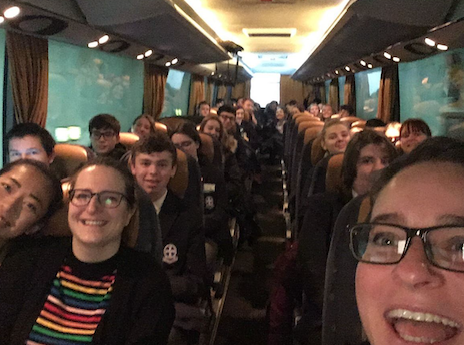 ON Friday 8th of February, Passmores Academy took forty keen scientists to the Apollo Victoria Theatre in London for the GCSE Science Live to see speeches by renowned Scientists and BBC presenters. 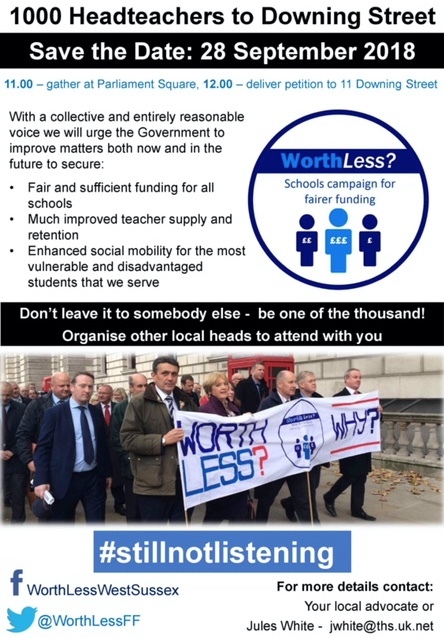 GOVERNMENT statistics published this week, mark Passmores Academy as an “underperforming school”. 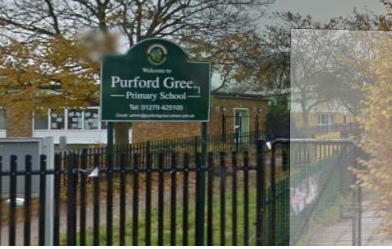 In response to this, Principal, Vic Goddard has written an open letter to our readers. 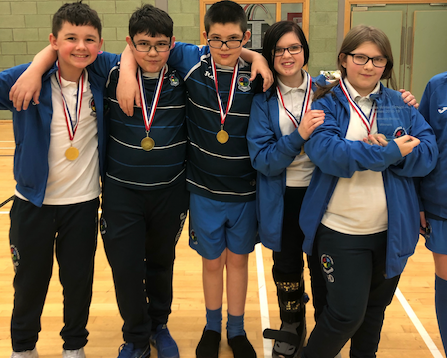 ON Monday 14th January Passmores Academy took part in the County Secondary Boccia Competition at Basildon Sporting Village. 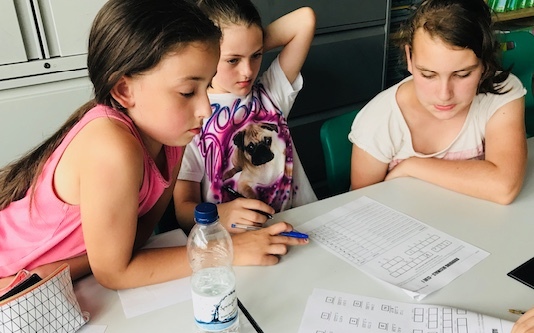 Boccia is a precision ball sport, similar to bocce, and related to bowls and pétanque. 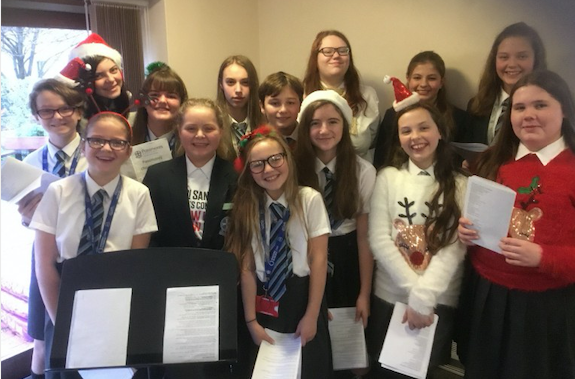 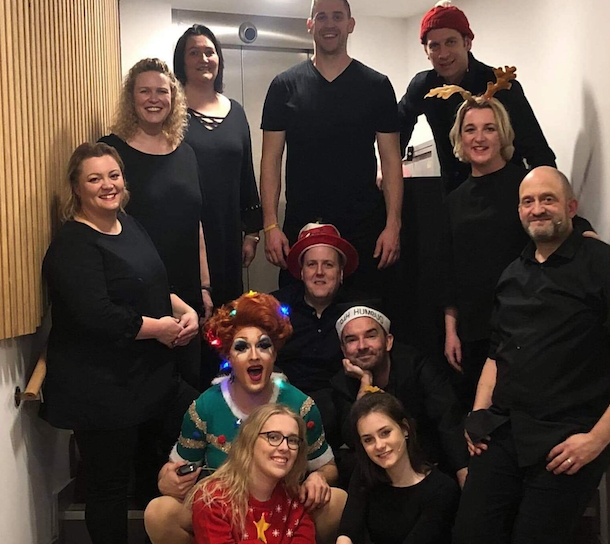 PASSMORES Academy’s Pop Choir started off the Christmas season last week by visiting Sumners Care Home to deliver some Christmas cheer to the local residents. 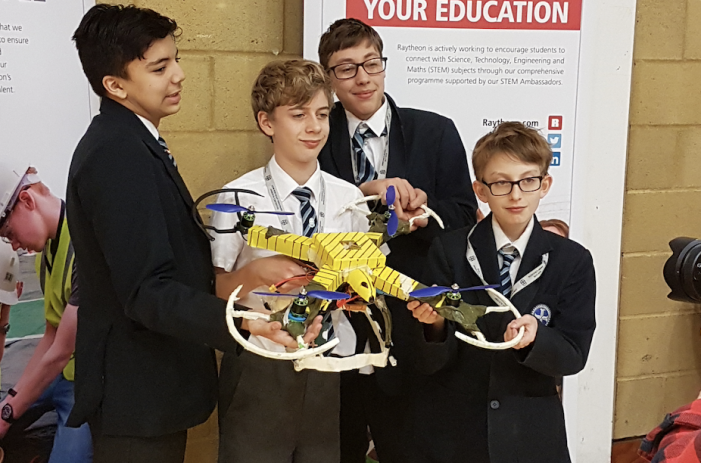 ON Friday November 16th, Passmores Academy competed in the regional final of Raytheon’s 2018 Quadcopter Challenge. 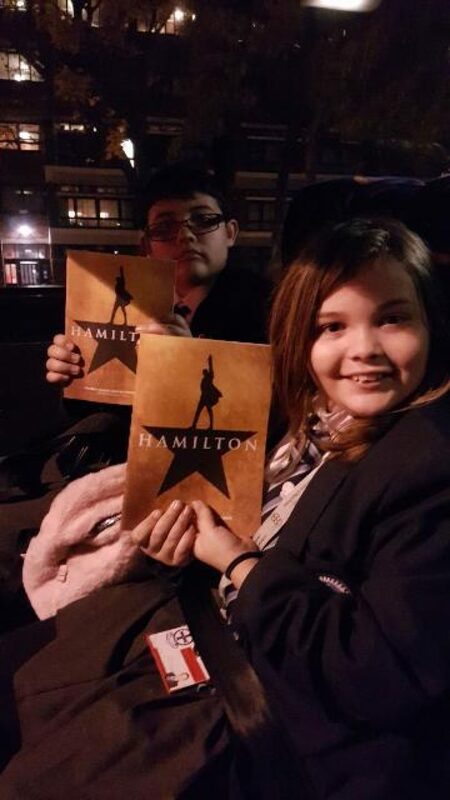 THIRTY Passmores students were among those lucky enough to attend the first ever education matinee performance of ‘Hamilton’ earlier this week. 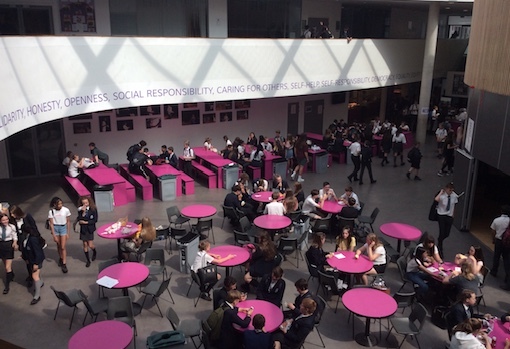 PASSMORES Academy celebrated “Restart a Heart Day” recently, which was run by the British Red Cross. 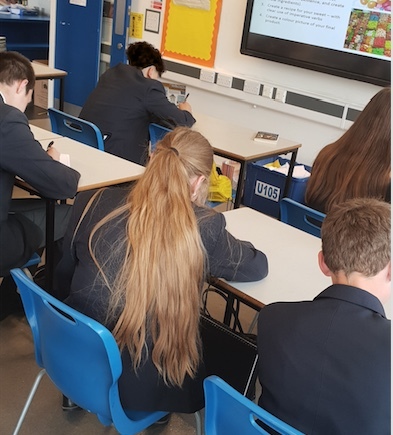 In the UK, the chances of surviving a cardiac arrest are just 1 in 10 – while in some parts of Norway, where children are taught CPR in schools, it’s as high as 1 in 4. 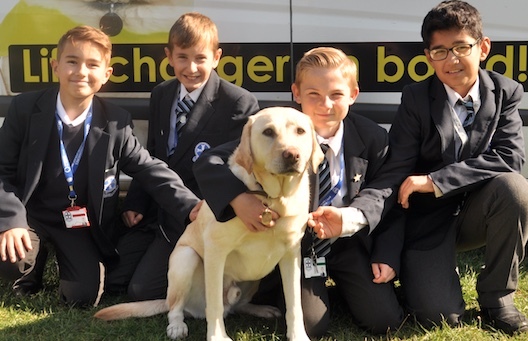 PASSMORES Academy invited the Guide Dogs Society to talk to their Year 8 students recently, about what it is like being a Guide Dog puppy trainer and what positive impact that this has on those who are blind or partially sighted. 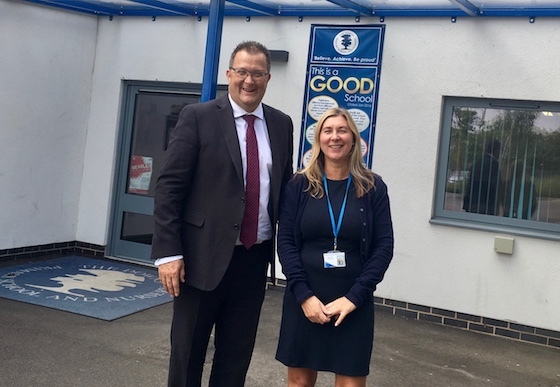 THE Passmores Cooperative Learning Community (PCLC), the educational trust with responsibility for Passmores Academy, Potter Street Academy and Purford Green School, is delighted to welcome its newest member of the Trust, The Downs Primary School. 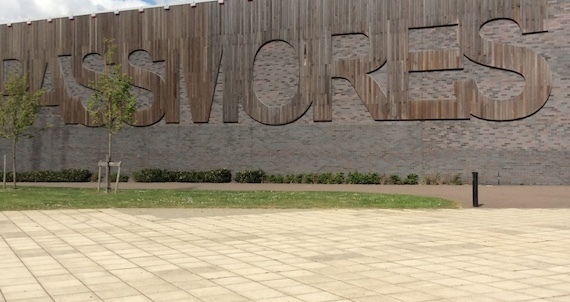 STUDENTS, staff and families flocked to Passmores Academy on Thursday morning to receive their exam results. 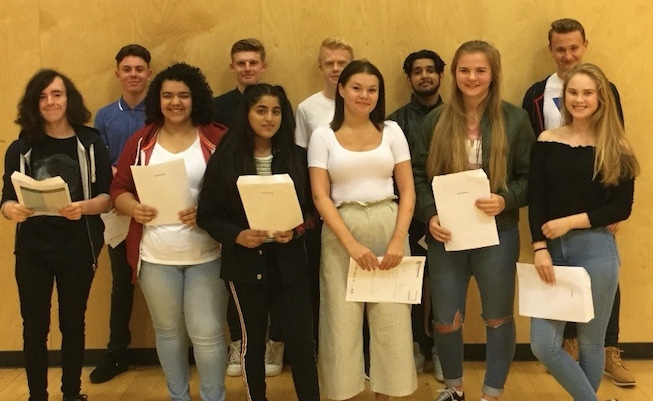 A STAGGERING fifty-four Passmores Academy students are celebrating the amazing achievement of becoming published writers.